National Champions 2009 · 2012 · 2013 · 2014 All games are played at BYU's South Field. $5 for general admission, children under 10 years old and veterans get in FREE! 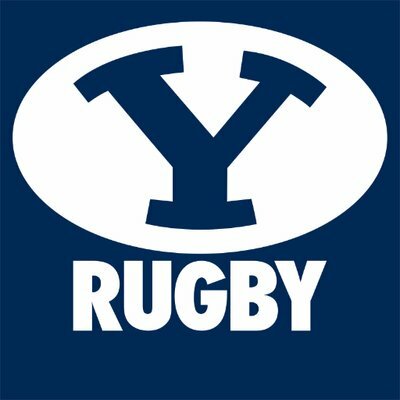 Compliance with BYU Standards is required for all BYU Rugby home game participants.